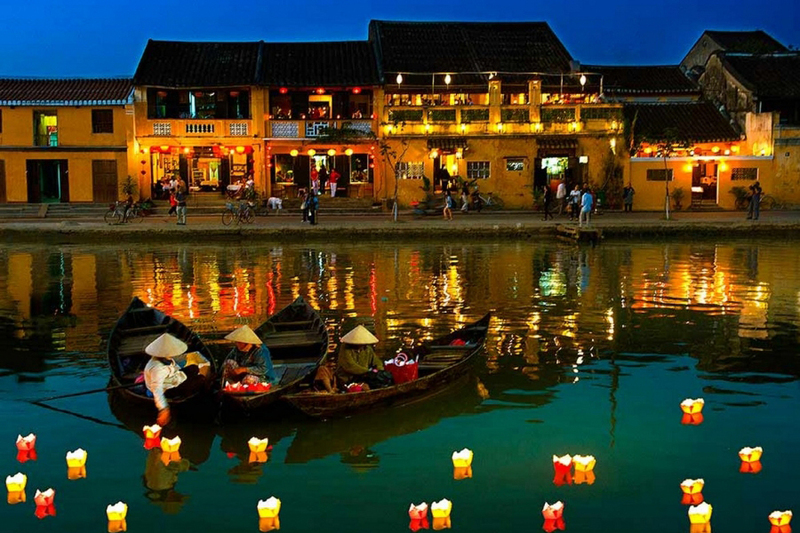 To begin Hue city tour from Hoi An, in the morning we will come to meet you up at the hotel in Hoi An then we will transfer you directly to Hue. On the way, we pass through Marble Mountains and My Khe beach. So, you can have a little time taking beautiful pictures of the beach. 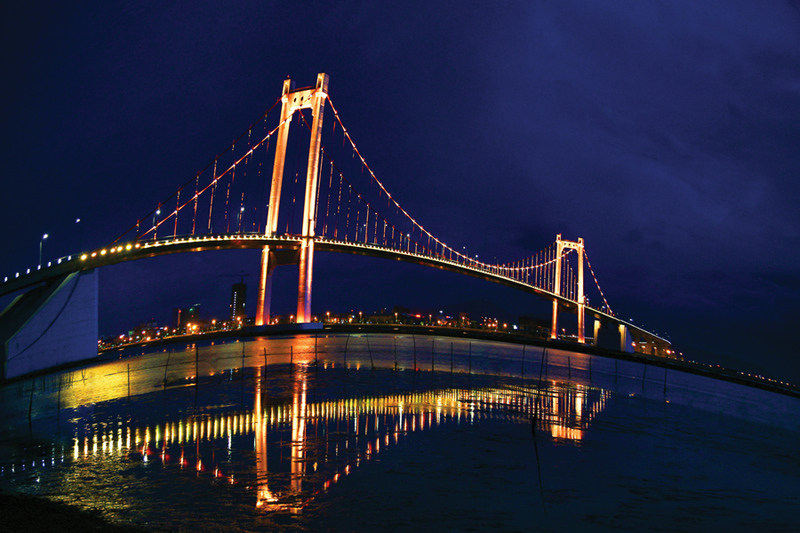 We then drive pass Dragon Bridge which symbolizes for Da Nang’s prosperity. The bridge was built few years ago and it is a must see spot in this fantastic city. Next, we are heading to the Pass of the Ocean Clouds with breathtaking view along the road as well as winding pass. From here, you can see lovely Da Nang city and even Monkey Mountain in a far distance. 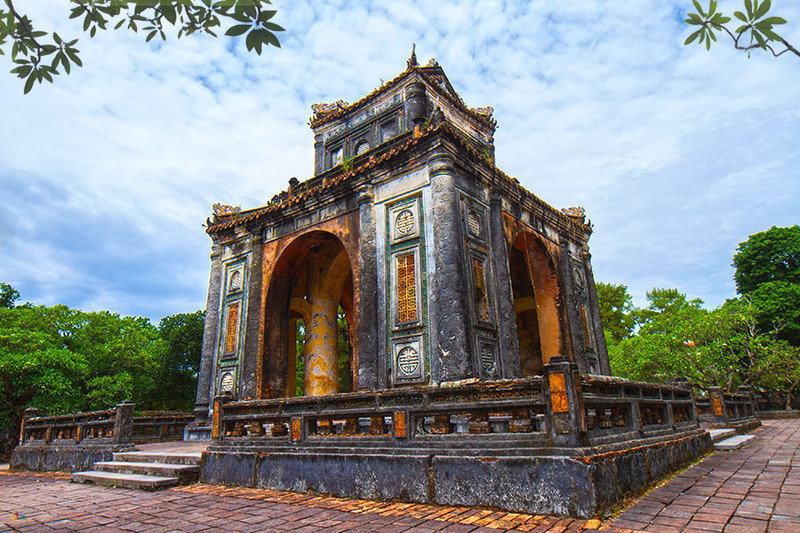 On reaching at the top of the pass, you can spend few minutes looking around and take pictures of some ancient relics built by the Nguyen Kings in Hue and some war monuments reminding us of the war time. As we go down the pass, another quick stop at Lang Co beach where you can have a panoramic view of the whole Lang Co Fishing Village. What a brilliant spot as the lovely nature and all little houses and oyster farm on the other side. All makes this place so charming. 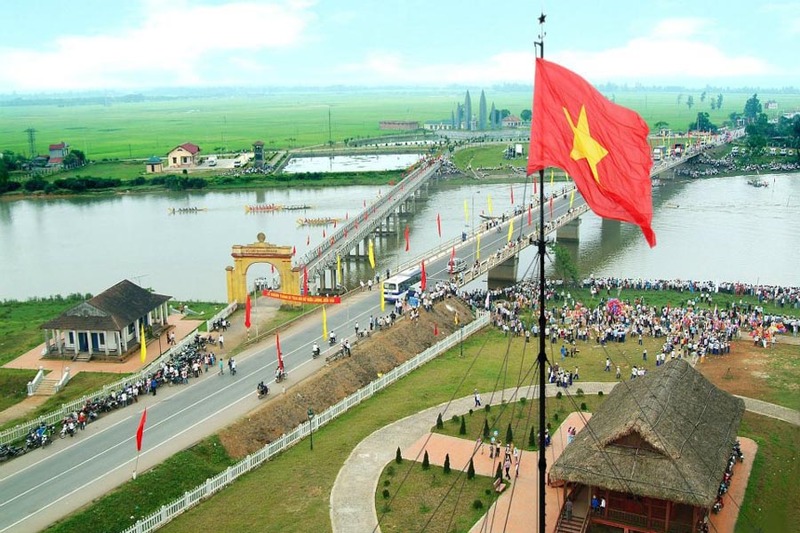 To continue the trip, we then go directly to Hue city. 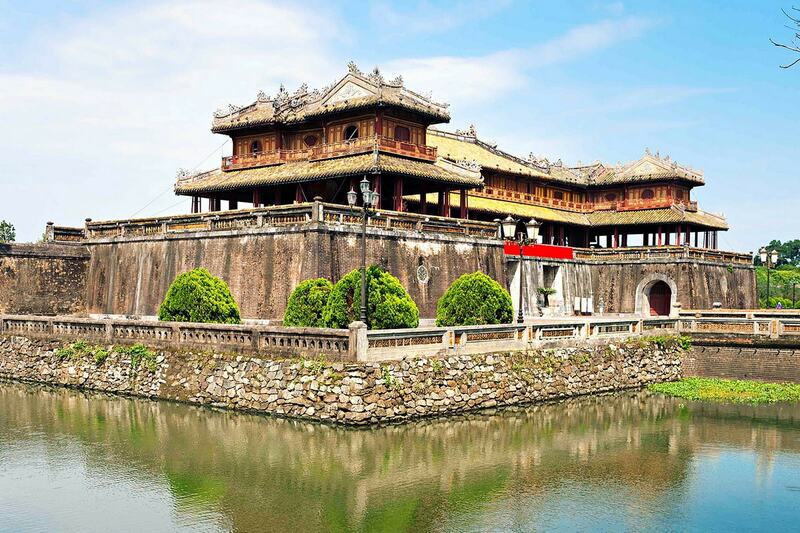 On arrival, we will visit Hue Citadel, one of the main constructions built by the Nguyen Dynasty. 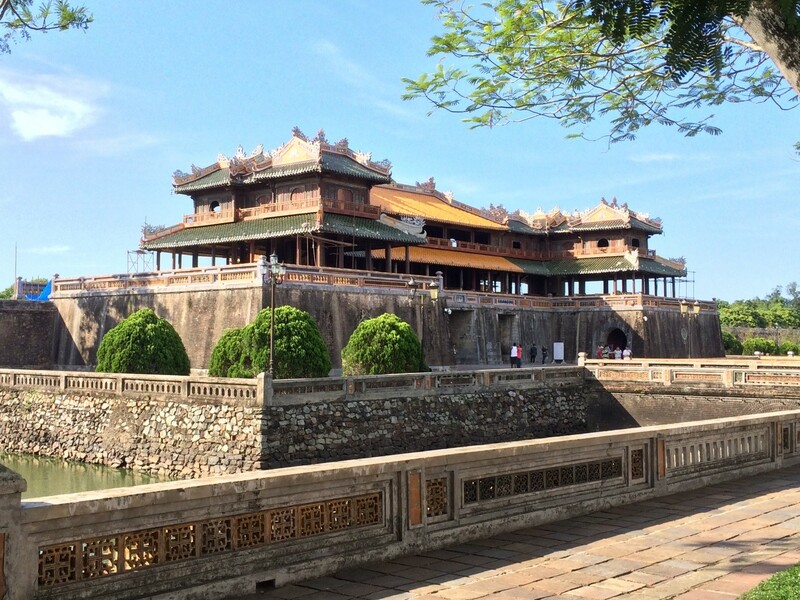 Thus, The Citadel was built from 1805 till 1832 and it had 3 walled cities from outside to inside: Hue Citadel, Hue Imperial city, Hue Forbidden city. 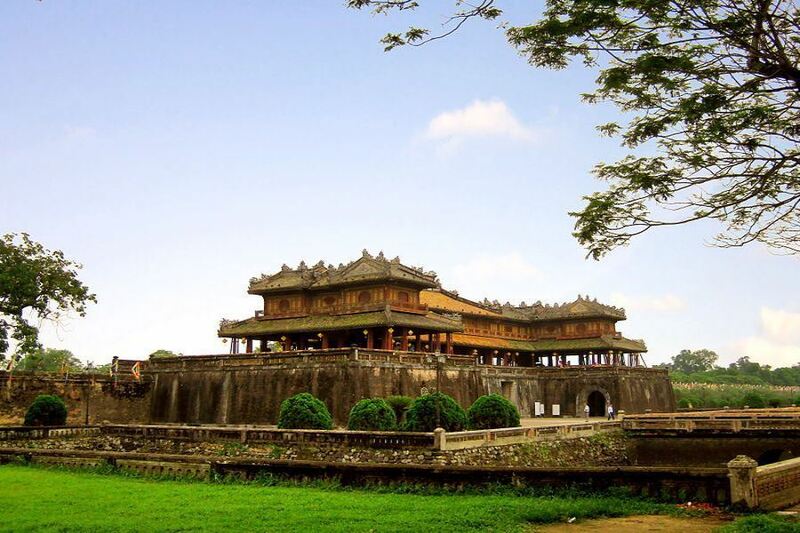 The Nguyen family built it for the military functions and as homes for all royal members. Though the war ruined a lot but there are many things to visit such as Noon Gate, Thai Hoa Palace, Royal Theatre, Truong Sanh Palace ect. After that, we will be heading to Thien Mu Pagoda (Pagoda of Heavenly Lady). 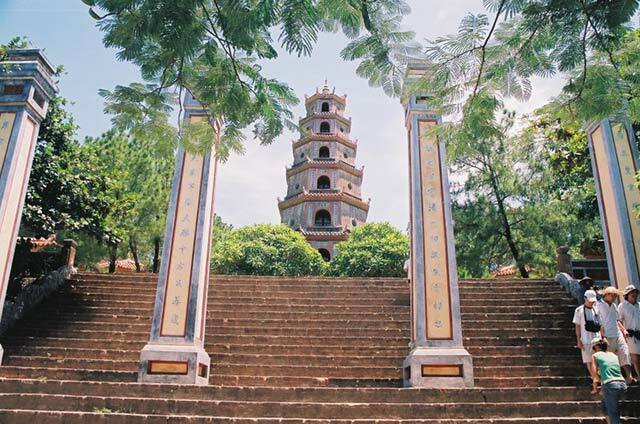 So, the pagoda was built by Nguyen Lords in 1601 to satisfy the wish of the local people. What a beautiful spot as it is built on a small hill overlooking romantic Perfume river. 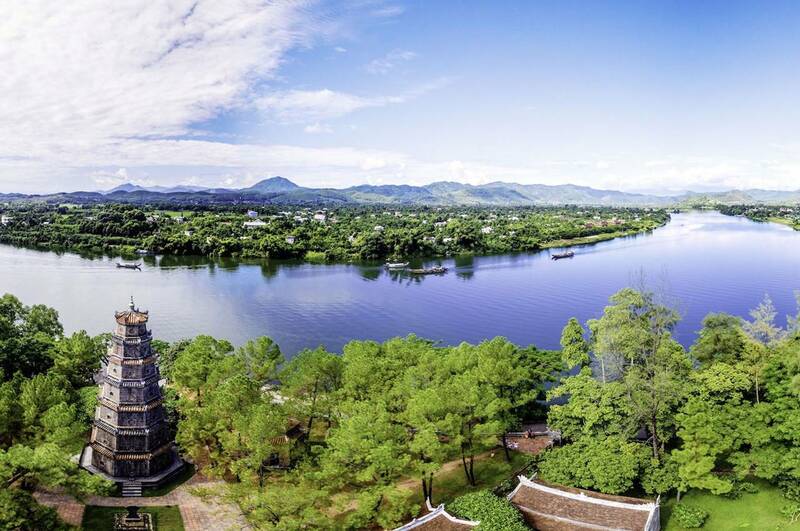 In a nice day, it is a really scenic spot with all hills in the background and dragon boats sailing along the river. At arriving, we will wander around and visit 7-level pagoda, triple gate and the Dai Hung Sanctuary where people come to pray. We will know more about Buddism in Hue. Later on, we go to the back to visit famous old car that former Superior monk Thich Quang Duc used it for his self-immolation in Saigon in 1963 against Ngo Dinh Diem president. Afterwards, we go to a local restaurant for lunch where you can sample some of Hue’s specilties. Next, we keep driving and visit last sightseeing in Hue – Tu Duc tomb. 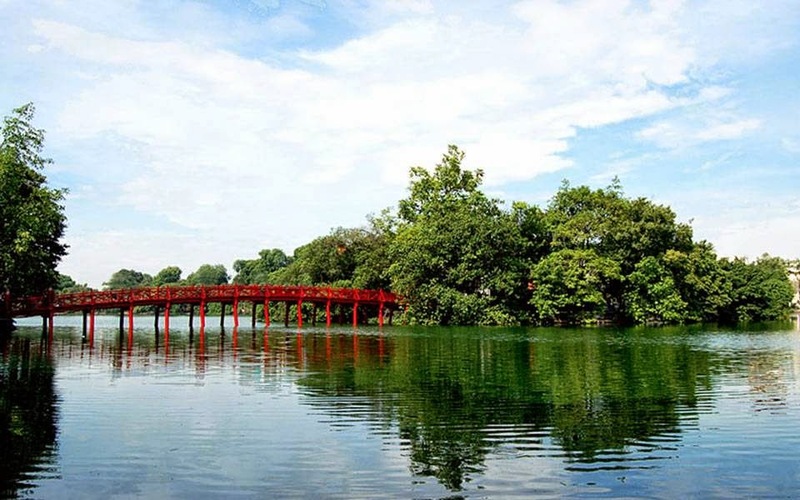 The tomb of Tu Duc was built in 3 years from 1864 to 1867 and became a perfect spot for him to come and entertain. 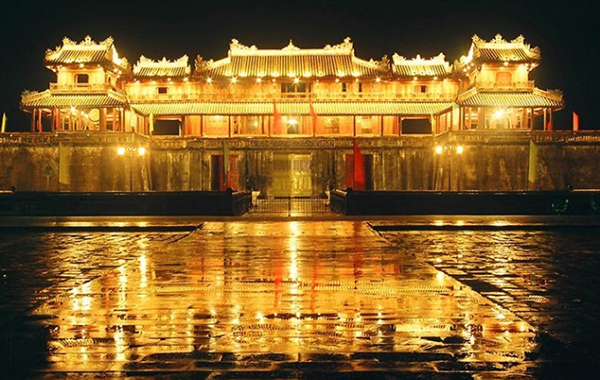 It is a romantic place because it was built in Feng Shui ideas with temples for worship one side and all lakes, little hills, burial places on the other. On reaching the place, we wander off and pay a visit to his former royal office, residence, Xung Khiem pavillion for Emperors’ poetry. Lastly, we will go to the back and visit his tomb where his remains were buried. Finishing up the tour, we walk back to the car and from here our guide and driver will take you back to Hoi An. 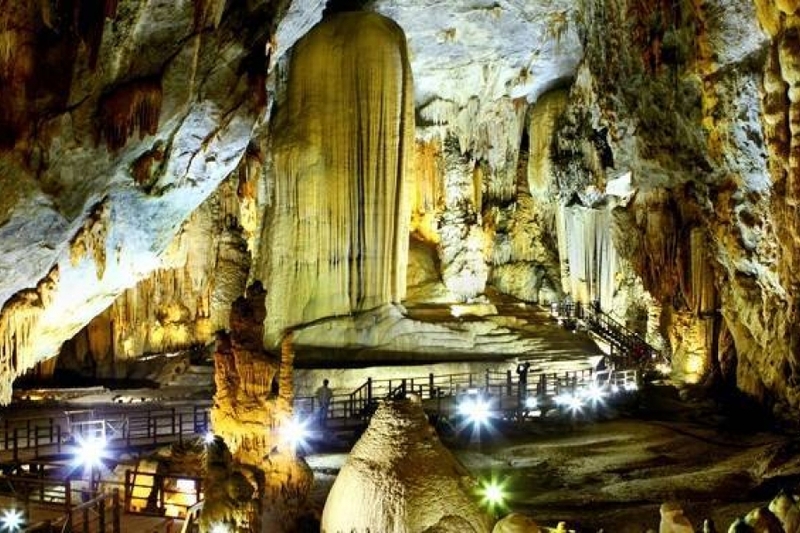 We will end hue private city tour from hoi an/da nang here. Kindly contact us at premiumvietnamtravel@gmail.com or whatsapp at 0084 979613777 for more assistance and details. In months of October, November, December, January, February; it normally rains in Hue, let’s bring rain coats with you. For the rest of the year, it is usually hot and humid. 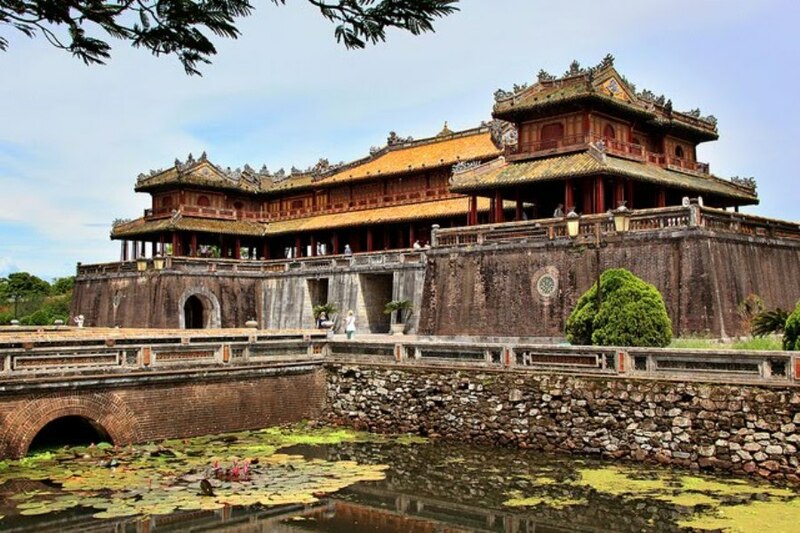 How to book Hue City Tour From Hoi An?